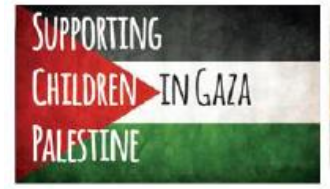 In October the Sheffield Lord Mayor, Anne Murphy, officially launched an appeal for the Khuza’a Healing Centre for children in the SE of the Gaza Strip. 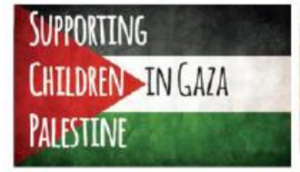 Sheffield PSC, in cooperation with the Yemeni Women’s Association in Sheffield are constructing a play and healing aimed at helping traumatised children in the area. The project will be run by one of our partner children centres; Never Stop Dreaming in Khan Younis. The first part of the meeting will aim to widen awareness of the situation on the ground and the work by MECCA & Never Stop Dreaming to support children and families. The second part of the meeting, from 8.15, will explore ways to establish a steady stream of money to run the centre, and how to spread awareness of the need for the centre within the wider community of Sheffield and beyond.